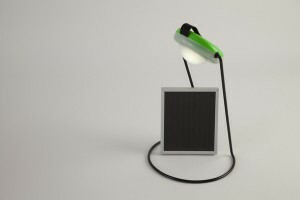 SolarAid is a leading international charity that provides access to clean and affordable solar lights in rural Africa. These lights are durable, bright and compact. Some of them can even charge phones! Based in London and already working in Kenya, Malawi, Tanzania, Zambia, Uganda and Senegal we have set ourselves an ambitious goal: to eradicate the kerosene lamp from Africa by 2020.